This is the time to give some upgrade to your existing system by making a mandatory addition into it. This section of best budget computer speakers is the best combination of entertainment and affordable prices. Well, of course, I know you would not be having enough money to spend on speakers after giving away almost everything on food and shoes. So, I have found a mid-way for you in order to make sure that you get all the right accessories for your computer and this is why you should definitely check out this section. I am sure you would love to check out the list of budget computer speakers given below. You are going to access the top 10 picks which I made for you on the basis of a lot of aspects like features, price, brand, functions, type etc. So, while I did the analysis, all you have to do now is just pick whatever you like amongst these best budget computer speakers and get your favorite music grooving at high volume to keep the party going. So, while we are talking about the best inexpensive computer speakers, I thought of mentioning the one direct from Amazon Basics. This is a brand owned by Amazon itself and it offers one of the most economically priced USB powered computer speakers for you. Well, this one is a pair of amazing computer speakers and comes with total RMS power of 1.5 per speaker. You get the option of on/standby and volume control on the speaker itself. It requires 5V of power supply to run these speakers and the on-off operation is indicated by LED power indicator. You just need to plug-in the USB with your computer and you are good to go then. They cost less than $15 which is so economic and hence I mentioned them on the top of the list of best budget computer speakers. 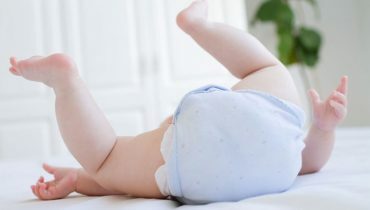 This is quite like turning your computer into a powerful sound system which is helpful in playing music, watching movies and even with games too. 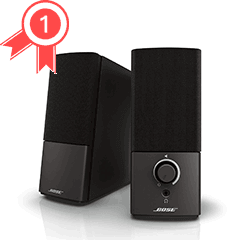 The next option here in the list of best budget computer speakers is Bose Companion 2 from the Series III. 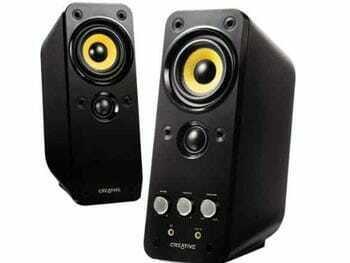 It is going to cost you higher than the usual speakers but of course, the quality is then up to the mark as well. 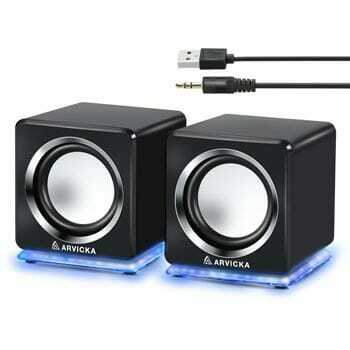 This pair of multimedia speakers can be connected with PC through 3.5mm AUX & PC input. What is going to interest you even more is the fact that you can use the aux cable to connect these speakers to your iPhone or iPad too. 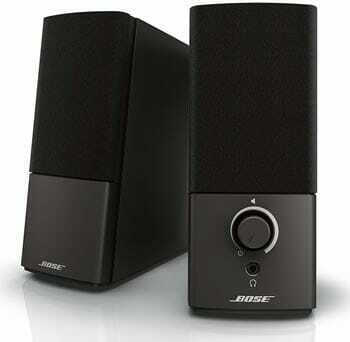 So, basically, you are getting a universal audio system here power packed with amazing features. It delivers crystal clear sound quality and I am sure your audio experience will be changed forever. For the volume control and headphone jack, you get the controls on the right speaker itself. It is compatible to Windows as well as Mac, and the output in both the cases are literally lifelike. 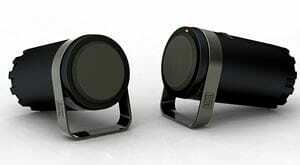 These speakers come with ported cabinet design which is going to accessorize well with your PC for sure. Logitech has always been one of the most loved and adored brands when it comes to choosing such accessories. So, this time its S150 works as one of the best budget computer speakers. It is connected to the system via USB and available in black color finish. These speakers give an audio output of 1.2 Horsepower and comes with built-in controls. You can spot them on the front side indicating volume control and on-off option. The range of frequency response is from 90 Hz to 20 KHz and the USB cable provided with it is 1.2 Meter long. There is also a LED indicator given for recognizing the on-off operation. 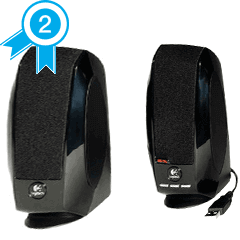 It is quite a basic type of product but makes the perfect choice for the category of best computer speakers under 100. If your primary concern is all about the amplified and clear sound then the Logitech S150 makes the perfect computer speaker for you without even making a hole in your pocket. These multimedia speakers by Mackie is same in price as the Bose speakers. They belong to the Creative Reference series, 3” in height and comes in black color. 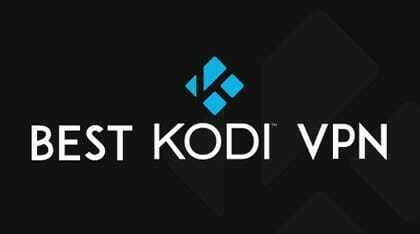 They have this studio quality design as well as performance and capable enough to turn your system into a high-tech multimedia system. They make the perfect pick for the list of best budget computer speakers and with the perfect price range, you get professional grade components too. Other features accompanied with this Mackie CR3 multimedia speaker are optimized sonic performance, full frequency range varying from 80 Hz to 20 KHz, front panel volume knob, lit power rings for on/off/volume control, power indication and much more. You can also plug your computer or other sources from the front panel and listen from the speakers instantly. The quality of these speakers is studio grade and you can use them for parties, gaming, music and much more. And of course, not to forget that it has got these looks which are going to complement your system pretty well. Arvicka is a lesser known brand as compared to the rest of the best budget computer speakers mentioned here but I found its reviews quite promising and hence I enlisted it here. 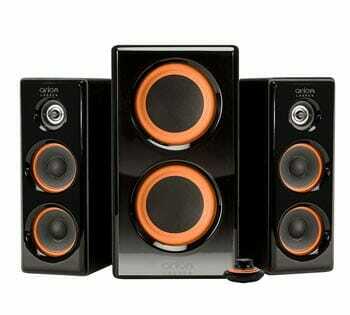 These ones are wired speakers which comes with 2.0 channel and a powerful sound delivery of 12W. Small in size, they come in black color and perfect to accessorize with your PC. Despite having a small size, they deliver crystal clear sound and compatible for computer, Echo Dot, smartphone and other devices. The price range is so economic that they stand out as the best cheap computer speakers ever. Talking about the appearance, they have got this blue colored LED lights on each speaker’s bottom part which blows when the speakers are turned on. The USB is given to establish connection which comes with 3.5mm jack. One knob is given on the back of the speaker to control the volume easily. You can also turn on/off the LED light through the LED switch. The next inclusion in the category of best budget PC speakers is from Arion Legacy with model no. AR506. They are a mid-range product and you get dual subwoofers and wired control pod with this package. Where most of the speakers are USB powered, they are AC powered. 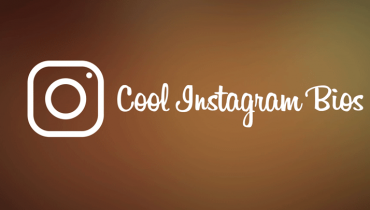 They are more suitable for large sized home and offices and you can connect them to PC, gaming consoles, laptops and various other devices too. The connection is done by standard 3.5mm jack and they also have this wired control pod for the desk users. With this pod you get the control over volume, bass dial, headphone jack and power button. You can also connect a different device via the aux cable. 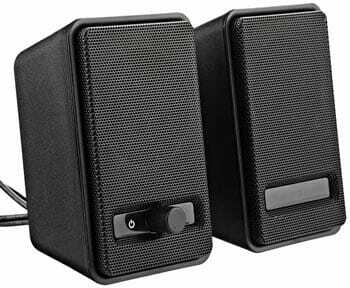 With a pair of speakers, you get a subwoofer which further improves the quality of audio received by this best budget computer speakers system. There are total 8 acoustic drivers which produce which handles the lows and highs of music very gracefully and delivers clear sound all the time. 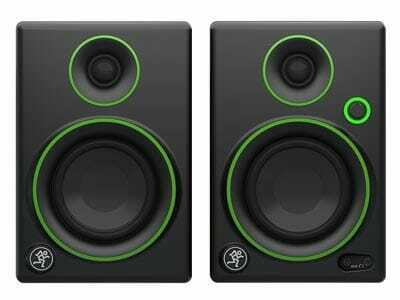 Cyber Acoustics offers this amazing CA-3602FFP speakers which are highly preferred by people looking for best budget computer speakers. Under such an affordable pricing, you get so many amazing features in it that you will forget about the rest of the speakers mentioned here. The sound system is comprised of two speakers, one subwoofer, and a control pod and not only for music but you can use it for watching movies and playing games too. 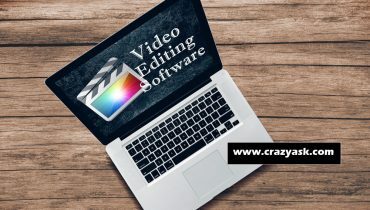 It is compatible for PCs, laptops, gaming consoles and Macs too. They are powered by internal power supply and delivers 62 W peak power which is actually an amazing sound ideal for large conference halls too. You can connect the phones, tablets and other devices through the 3.5mm aux jack and enjoy instant music amplification. 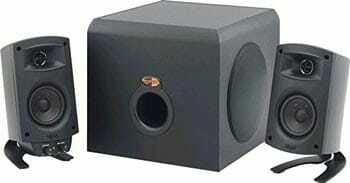 The subwoofer is 5.25” and provided with bass adjustment and actually ported. The speakers are 2” which delivers clean and optimized sound. They also comes with 1 year of warranty and powered by 110V AC power. 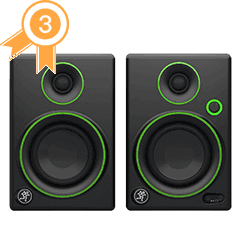 Creative Labs T20 Series II speaker system is the next choice I made for the list of best budget computer speakers. These speakers come with BasXPort technology which is so unique because it eliminates the need of having a subwoofer to control the bass of the media. Because of this additional feature, they cost more than some of the mid-range speakers enlisted here but I think it is worth every penny. The speakers are designed with precision tuned two way design and delivers 28 Watts RMS power. The tweeter is cloth dome and the driver is woven glass fiber cone shaped. All the control options are given on the front side of the speakers like bass, volume, input jacks, treble etc. 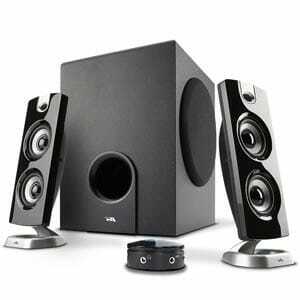 These powerful speakers are compatible to PC, TVs and various other audio systems too. Despite being so small in size, they make such a great pair of speakers and delivers high quality of sound and also accessorize well with all types of systems. Let me tell you already that this Klipsch ProMedia speaker system is the most expensive I made for the category of best budget computer speakers here. You can get it in black color and this THX certified system is actually comprised of three parts where one is subwoofer and other two are speakers. The Micro Tractrix Horn technique used in this speaker system maximizes digital technologies and makes this system an over-all sound solution. You also get a convenient headphone jack and miniplug input in it which connects other devices to this system in no time. This system not only supports computers but also smartphones, laptops, tablets and other devices too making it a universal sound system. The frequency range for this system varies from 31 Hz to 20 KHz which is actually quite impressive as compared to other options given here. Along with the whole package you also get a 9.5 foot long USB cable with this system to connect it with PCs. Proving to be an amazing example of cheap computer speakers, the Altec Lansing BXR1220 makes the last pick for this list. 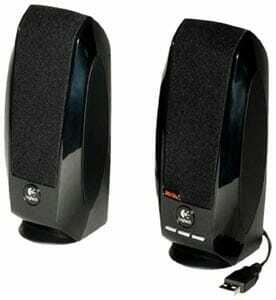 This is a usual 2 piece speaker system which comes in a compact design and ideal to use for laptops and desktops. You can connect it through the USB port to the systems and there is also a headphone jack which supports standard jack for the connectivity. It has built-in power and volume control and the lightweight design adds more advantages to it. Their size is so small that you can literally take them anywhere but irrespective of that you get to enjoy the most amazing sound output from them in return. This is a perfect match to the category of best budget computer speakers and the 3.7” long speakers are just perfect to accompany you anywhere you want. Technology is ever changing and hence my first advice here is to pick such product which are not exceeding your price range. I have also included some mid and a bit high range products here to show the comparative analysis which is actually quite helpful when it comes to picking right speakers. So, while you are looking for the best budget computer speakers, make sure you know all of your requirements and the product is fitting in perfectly under this scanner. And finally, compare all the products on the basis of features and price and then only make the final decision.